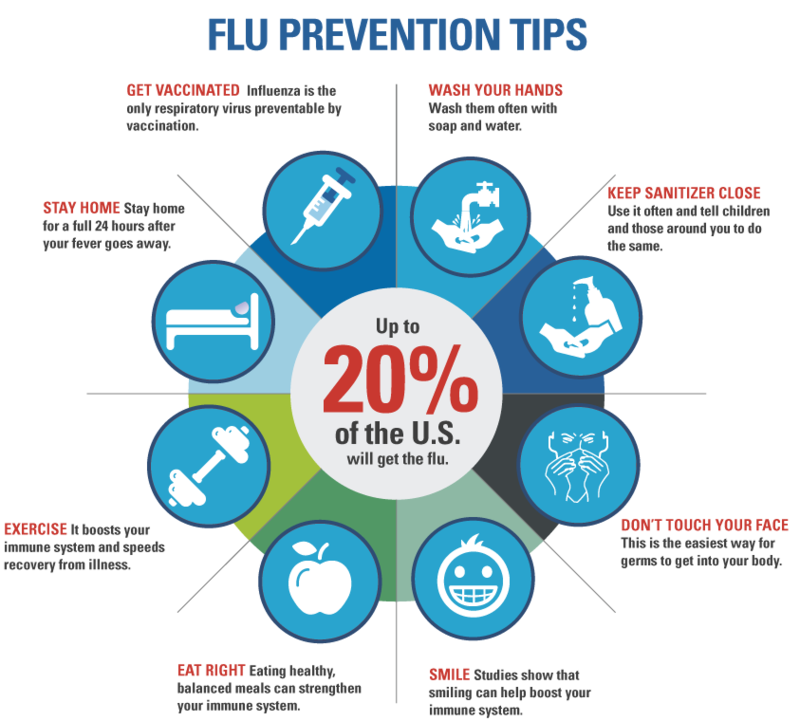 December 7-13, 2014, has been declared National Influenza Vaccination Week by the Center for Disease Control (CDC). This national observance was established to help spread awareness about influenza and educate the public on how best to contain the virus. According to the CDC website, influenza (flu) is a contagious respiratory illness caused by influenza viruses. It can cause mild to severe illness. Serious outcomes of flu infection can result in hospitalization or death. Some people, such as older people, young children, and people with certain health conditions, are at high risk for serious flu complications. The best way to prevent the flu is by getting vaccinated each year. Most years, the peak of flu season happens between December and February. If you have yet to get your flu vaccination this year, make sure you get one soon, especially if you are at high risk of complications from the virus. Protecting yourself and those you love this season will help stop the spread of the influenza virus. For more information on Influenza and how you can help educate your District on the importance of getting vaccinated visit the CDC website here.